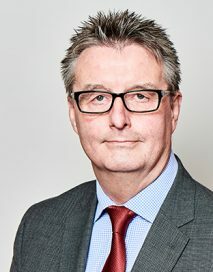 Charles is Head of the Family team and specialisms include all areas of children law, including care proceedings, adoptions and private law disputes, with particular experience in cases involving serious physical injury, sexual abuse and FII. He also has significant experience in dealing with matters involving mental capacity, vulnerable adults and other Court of Protection matters. His clients include Local Authorities throughout the Northern Region, as well as parents, extended family members, interveners and guardians. Charles qualified as a Solicitor in 1984 and transferred to the Bar in 2002 and has considerable experience of advocacy at all levels of the Family Court/Court of Protection, including the Court of Appeal.